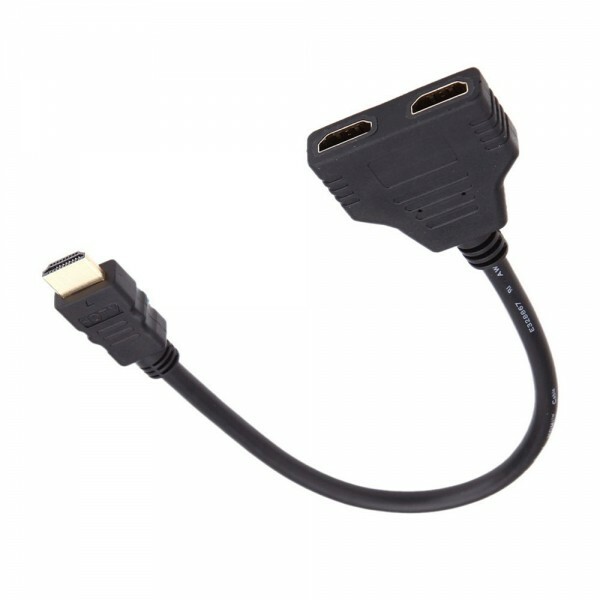 If you have two HDTV in two different separate rooms, and you want to let the two different HDTV show the same image, this HDMI Signal Splitter will do you a great favor. 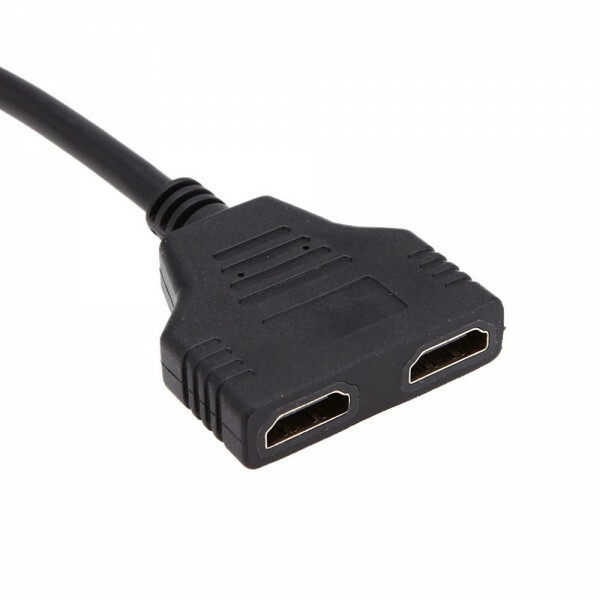 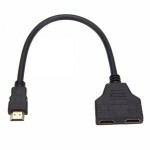 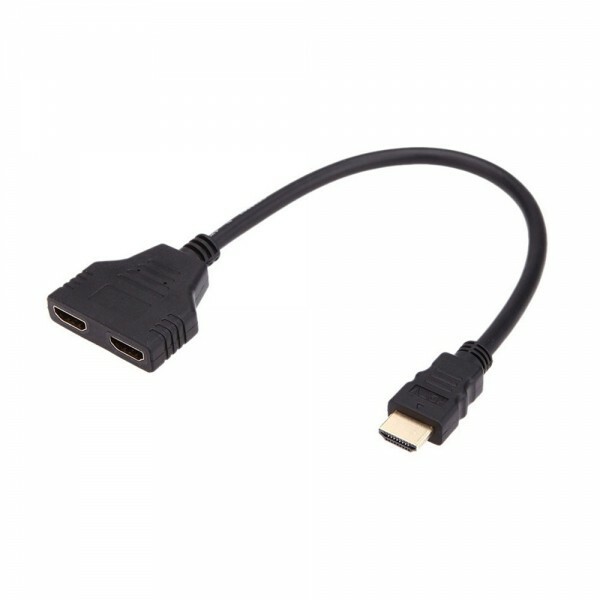 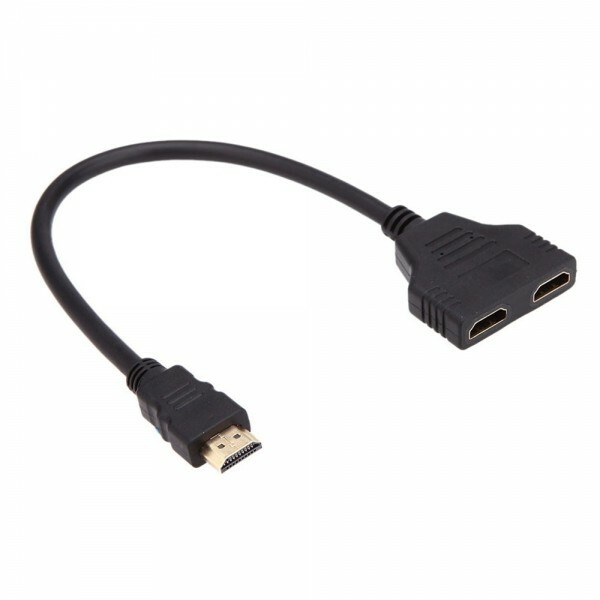 It can connect one HDMI compatible device to two visual output devices. 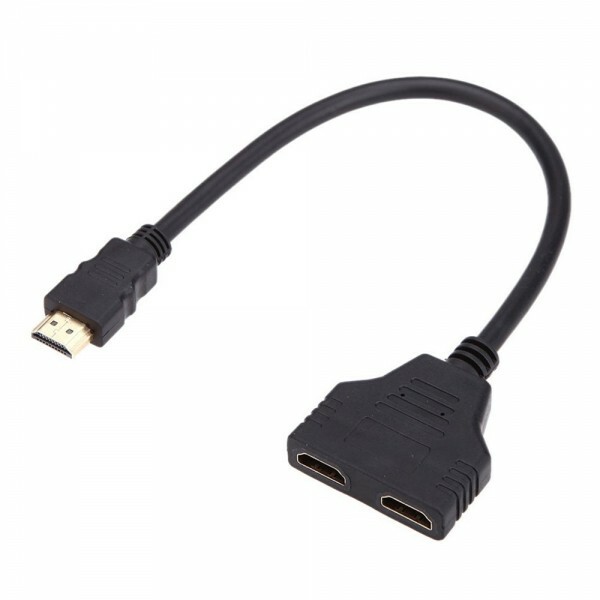 After connection, you just need to turn one TV off and turn the other TV on, you can watch the same image of TV in anyone of the two rooms. This splitter is made from highly superior material with delicate workmanship, reliable and safe to use. It is really a practical item for media player!